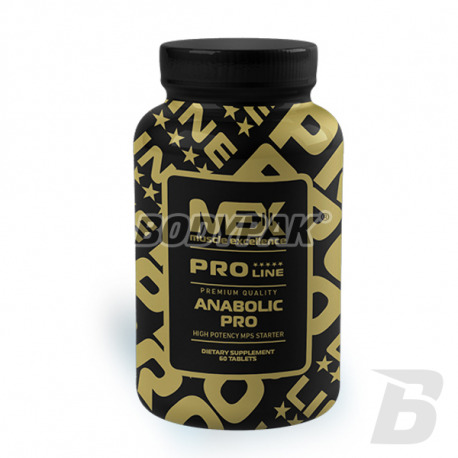 Testosterone BoostersMEX Anabolic Pro [Pro Line] - 60 tabl. If you are looking for a supplement that activity actually promotes muscle growth and fat free with no side effects - right place! Thanks suplementowi maximum force you speed up your progress! The product of the highest quality. 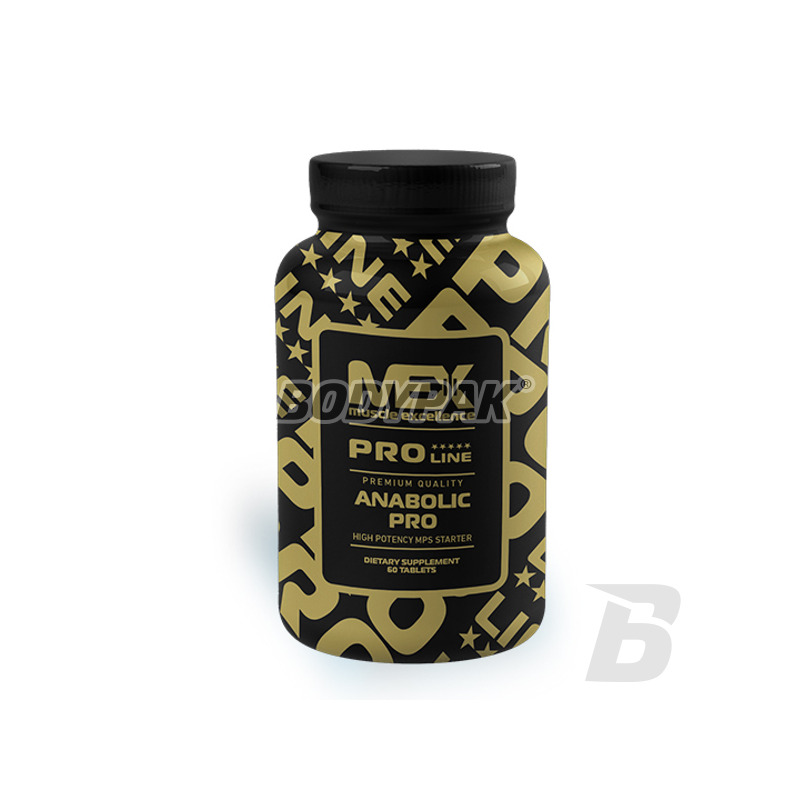 Fex Wheeler ANABOLIC PRO is the current hit supplements on the market that can conquer the heart of every lover of the gym. The preparation increases the ability of anabolic body, so you are capable of long-term efforts, after which your muscles want to continually grow. It is through product Fex Wheeler Anabolic PRO fulfill your deepest dreams of obtaining aesthetic, carved figure, which will arouse the admiration of the next! Anabolic Pro is certainly one of the best products I have ever been created, because its action is unprecedented! By increasing the level of testosterone in the body Anabolic Pro accelerates regeneration processes, and also it has a great impact on improving strength and endurance with simultaneous expansion of muscle mass and increase strength! Extract Leuzea krokoszowatego it is the key to a highly athletic, lean body that will surprise you with its very positive effects. The extract of Rhodiola rosea - thanks to him gain muscle fibers as hard as steel, stronger and thicker than ever before, as it helps to speed up the regenerative processes and better wellness! HMB - the product is responsible for the intensification of catabolic processes, as well as maximum strength gains. It is recommended to anyone who dreams about the constant expansion of muscle mass, because restores the ability of anabolic. FEX WHEELER Anabolic PRO - GO TO THE NEXT LEVEL! 1 portion twice a day between meals. Pozostałe składniki: celuloza mikrokrystaliczna, guma celulozowa, kwas stearynowy, dwutlenek krzemu, stearynian magnezu. Znaczny wzrost jeśli chodzi o masę mięśniową, czuć zdecydowany skok siły. Produkt wart swojej ceny!